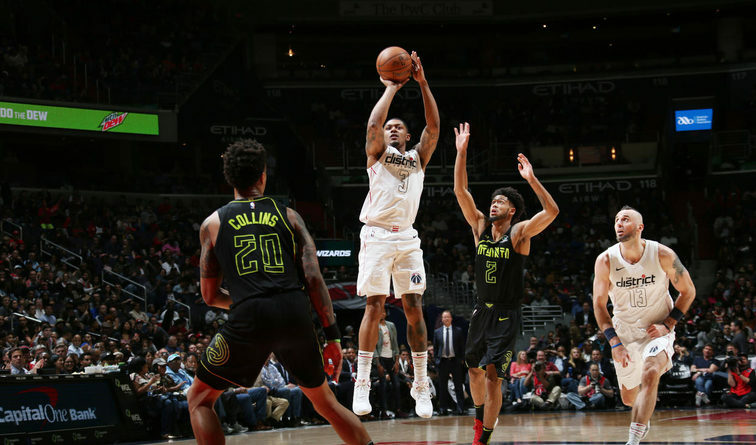 The Wizards’ ball movement was quite limited despite Bradley Beal scoring 32 points, the team as a whole shot 40% from the field and limited themselves to 18 assists. Since John Wall has returned to the lineup in his three appearances against the Charlotte Hornets, Houston Rockets and the Cleveland Cavaliers the Wizards have averaged 29 assists per game. 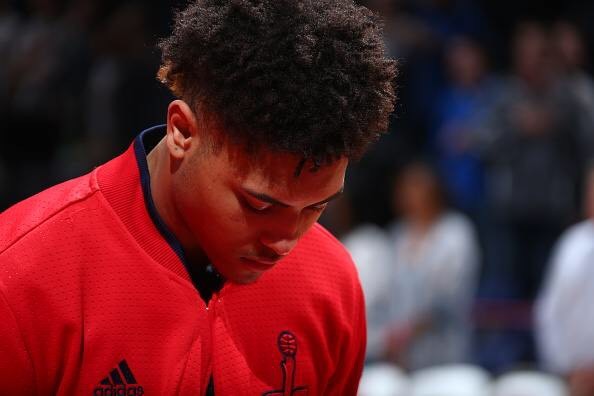 Those numbers obviously prove that the Wizards spread the ball more when John is on the floor which is a good indication heading into the playoffs. With two more games remaining in the season, the Wizards are locked in at the 8th seed and face a potential first round matchup in the Boston Celtics on Tuesday. If the Milwaukee Bucks who are currently in the seventh seed happen to win out, instead they will face Boston in the playoffs and that’ll leave Washington to face the familiar Toronto Raptors who have the series split for the regular season. Obviously facing the two headed monster in Kyle Lowry and Demar Derozan is something that the Wizards obviously want to avoid but three seasons ago Washington did happen to sweep the Raptors in the first round. 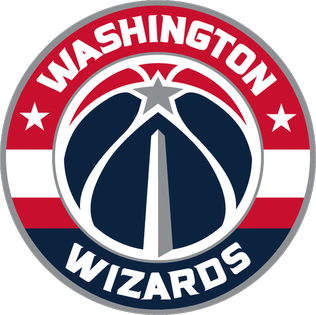 This time though, the Wizards will be without “The Truth” Paul Pierce who played a major role on that 2015 team but the keys this year to beat the Raptors in the post season will be to move the ball and constrain the Raptors’ bench play, more so C.J Miles and they could find themselves heading to the second round of the playoffs. 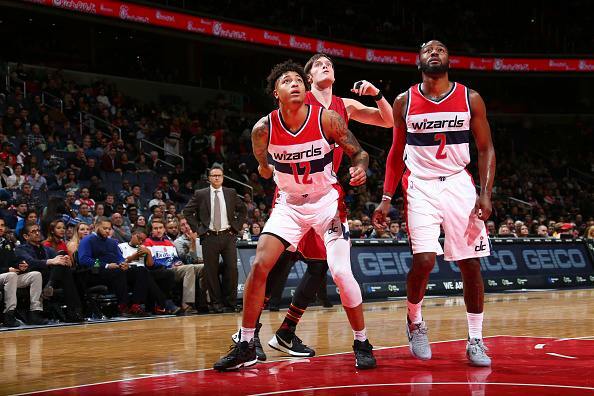 Did the Wizards’ Second Unit make the Texas Trip?